For some unpleasant weed , which is difficult to get rid of, for someone else the valuable herb with many benefits. Dandelion is a modest flower, but its effects are absolutely fabulous. All parts – the flowers, the leaves and the root can be used. 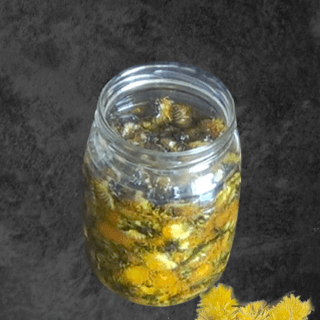 Dandelion blossoms make excellent honey, which acts as a cure for angina or sore throat. Use young dandelions leaves for spring salad. 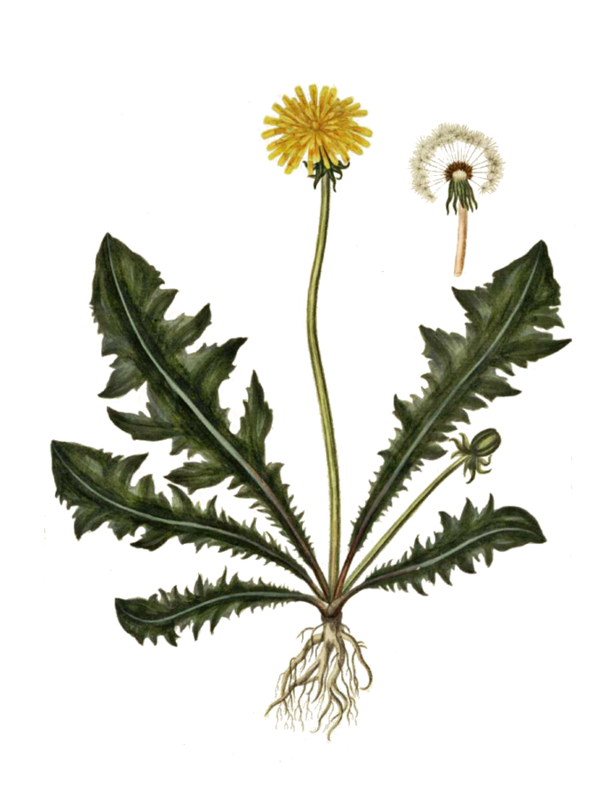 Dandelion root helps rid the body of toxins, reduces sugar, cholesterol and blood pressure. 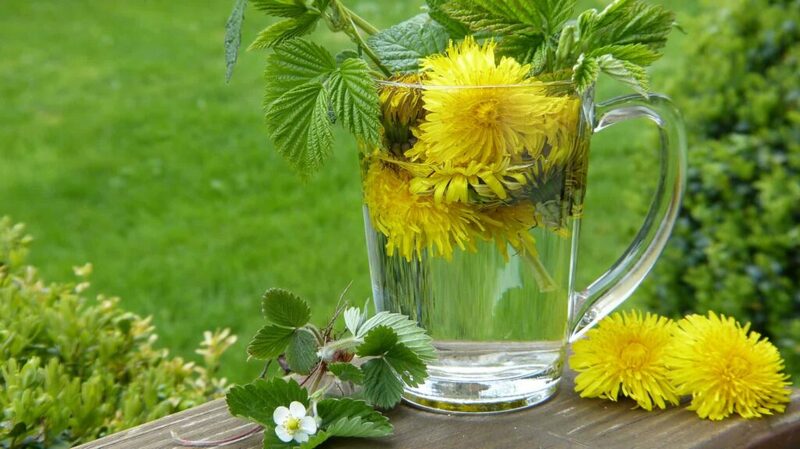 If you want to clean the liver, kidney and gallbladder in the spring, eat 5-10 dandelions a day for 3 weeks. 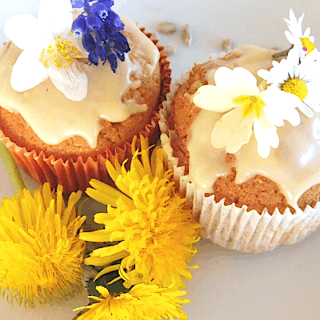 This simple method was recommended by the famous herbalist Maria Treben. Dandelion stalks are also suitable for diabetics – they reduce blood sugar levels. Dandelion milk -The fluid that flows from the dandelion stumps gives you dark spots on your skin that are hard to wash off. For centuries, however, it is recommended as a cure for warts. If you apply 2-3 times a day, the symptoms should go away. Dandelion blooms in April and May in the meadows and lawns. Roots are harvested in spring and autumn, then washed, cleaned, cut into pieces and dried in a well-ventilated room. Store it in a sealed container. 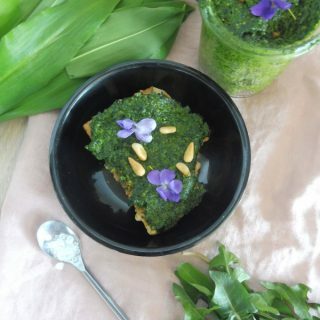 Dandelion is rich in Calcium, which is essential for the growth and strength of bones and it also contains vitamin C (antioxidant) and luteolin, which protect bones from age-related damage. Its main benefit is however in cleansing our livers and promoting digestion. Its effects are mainly beneficial for people suffering from diabetes as dandelion stimulates the production of insulin from the pancreas and keeps blood sugar levels low. gastric juices and cleanses the stomach and blood from all kinds of sediments. 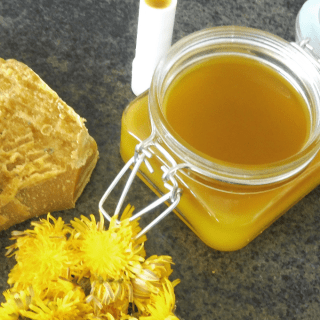 In old days women used the infusion from dandelion root to wash their faces and their eyes in belief that their face will brighten and they will become more beautiful. My best friends mother is a huge fan of steak in the grass, but I could never quite get past having a “weed” on my dinner. I have tried dandelion tea, and found that I like it and will sometimes come back to it. Wow, I had no idea this weed could provide so many benefits! I was shocked to learn that it could help cleanse the liver too! I guess now I can put my kids to work picking this weed for a good reason!!! I enjoyed the article, but I haven’t gotten brave enough to try this yet. I’ve read a lot about it, but just not quite there yet. You did help to enlighten me though. Thanks for the post. I had heard of dandelion tea but not eating the greens. This is really interesting and the health benefits make it worthwhile. Thanks for sharing. 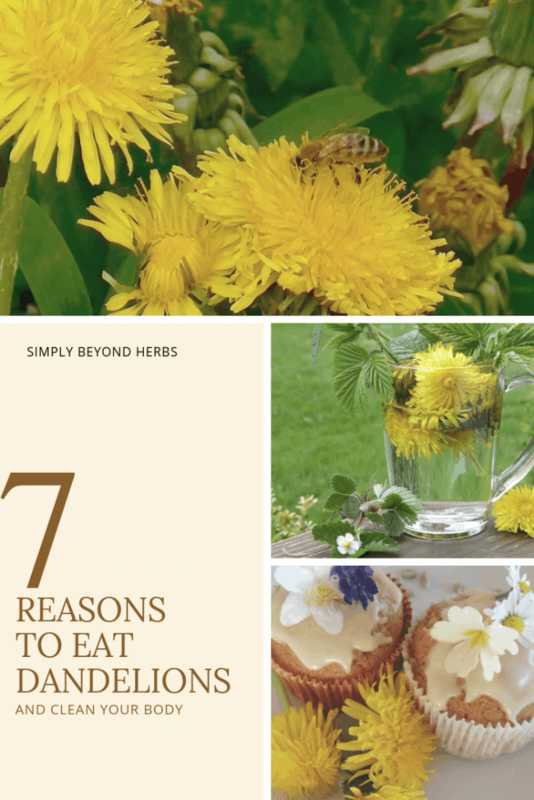 I actually have not tried eating dandelions before, even though I think about it every year… thanks for these good tips! I will try them this spring for sure!